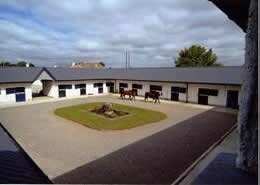 If you own a livery yard in Ireland, this directory is designed to help you. Whether you offer full livery, half livery or DIY or grass livery, you can take advantage of our free listing service and get your business seen by thousands of horse owners every year, for free! But if you want your yard to stand out, you can enhance your listing to a premium listing plan with images, web and social links, google maps and much more for a very small cost. For horse owners, whether you’re looking for a farrier, equine veterinary clinic or an business service, the HorsePlay Equestrian Business Directory will be the place to look. 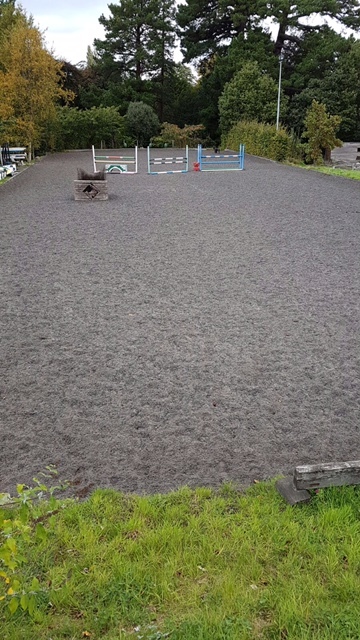 Ballyfore Sporthorses 5 star livery yard.